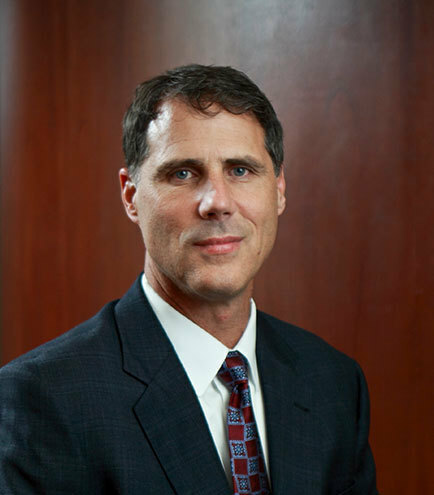 Mr. Sorenson is a member of the firm's First Amendment & Religious Organizations section. His practice includes a broad background in corporate transactions, licensing, technology agreements, mergers acquisition, commercial real estate and franchise law. Lead counsel in over 50 acquisitions. Advised on a leased property portfolio of over 200 locations. Legal counsel managing franchise operations of 70+ franchisees. Extensive experience in general business transactions, including technology and licensing.